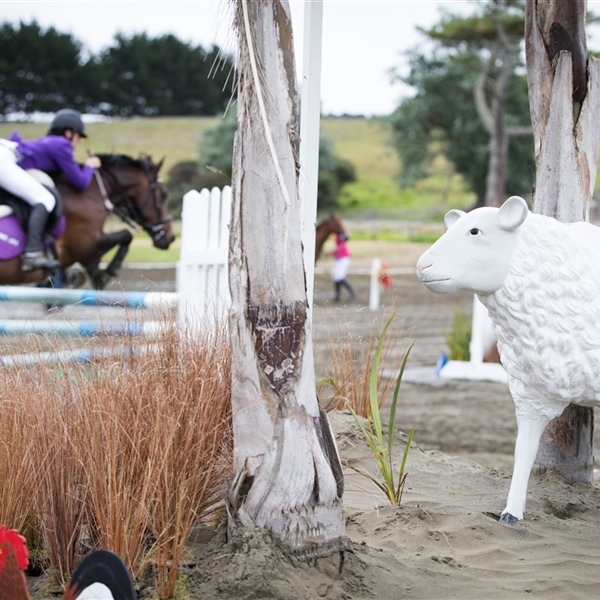 Show Jumping Waitemata is an equestrian group dedicated to running competitions and providing training events for riders in the greater Auckland area. 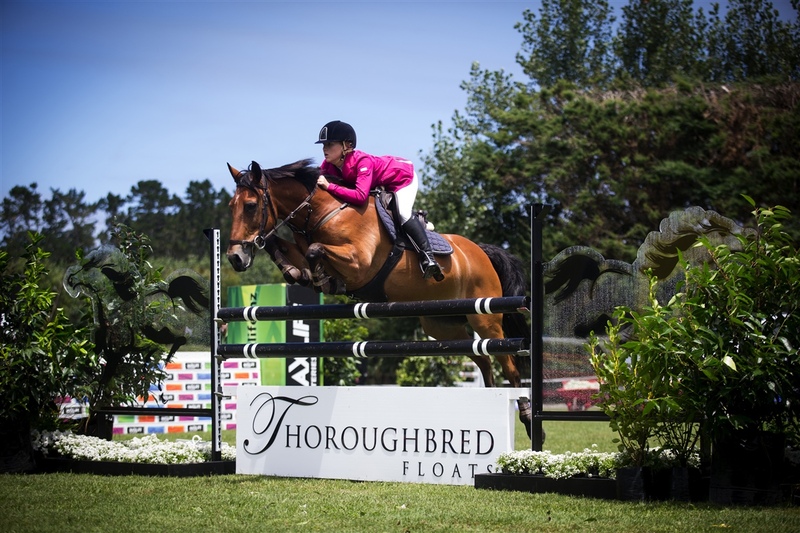 Our group’s endeavors are enjoyed by all ages - both amateurs and professionals alike. 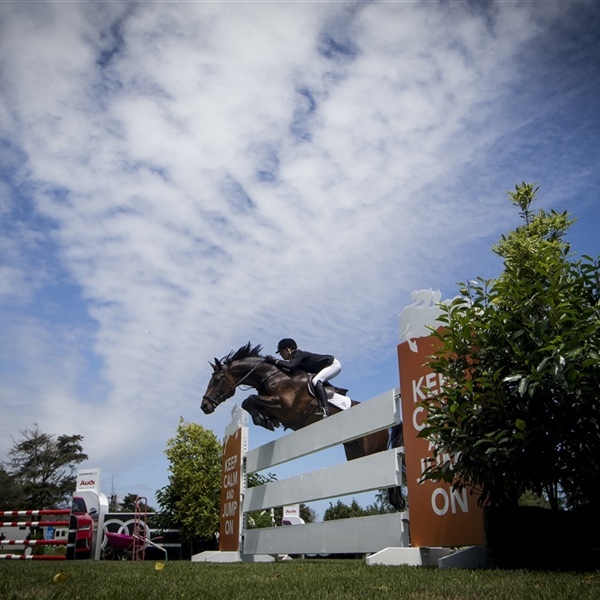 We are governed by Equestrian Sport NZ. 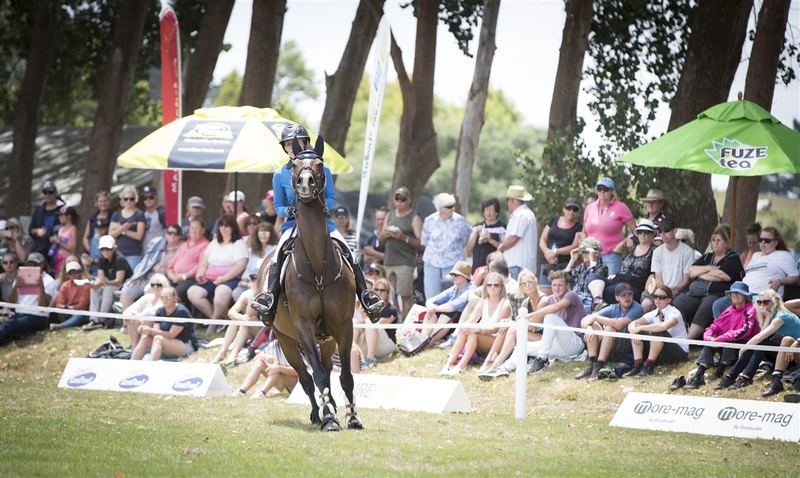 Our events are considered to be extremely successful nationally and attract competitors from all over the Pacific. 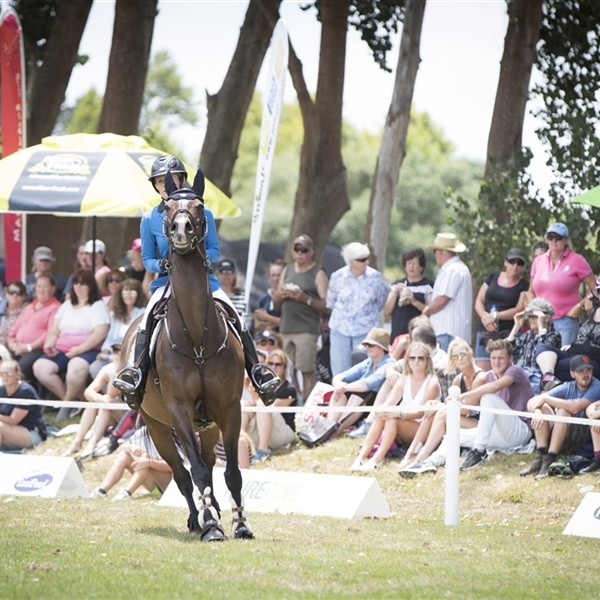 Our World Cup Premier Show attracts over 650 competitors and 5000 spectators. 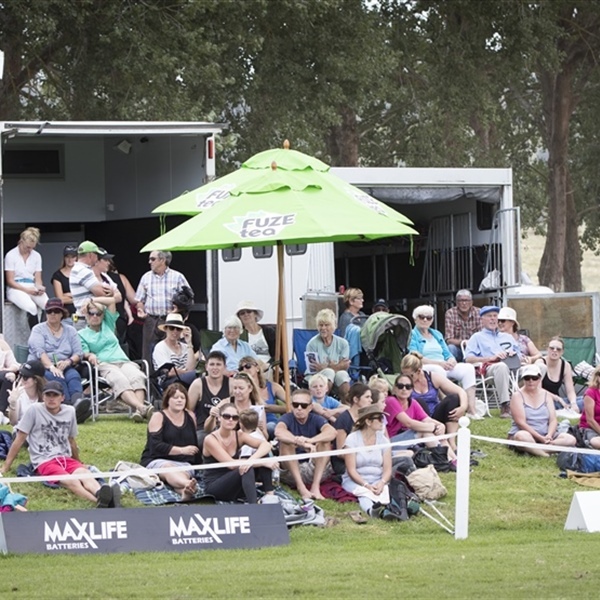 It is was also live streamed and shown on Country TV (est audience of 130,000 viewers). 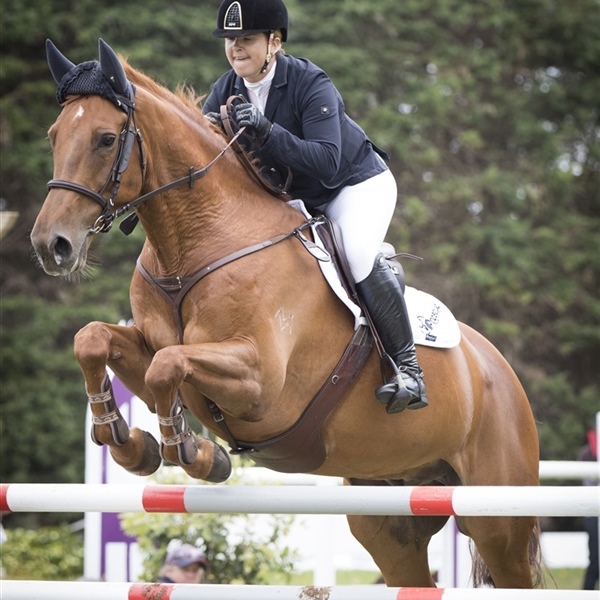 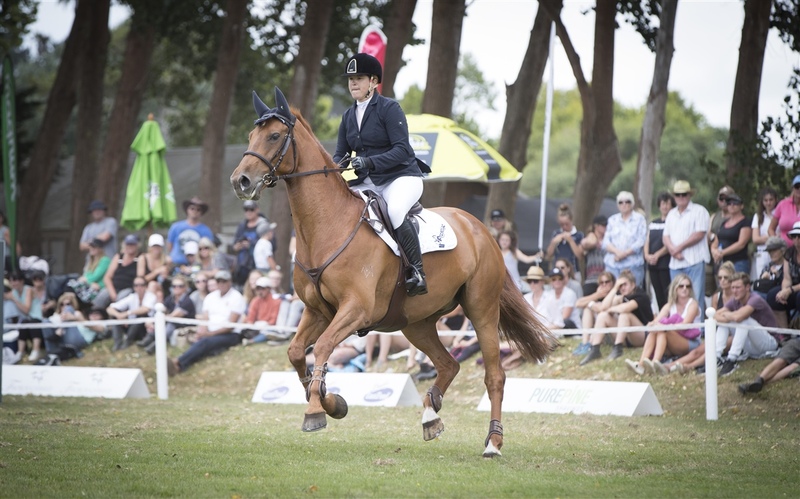 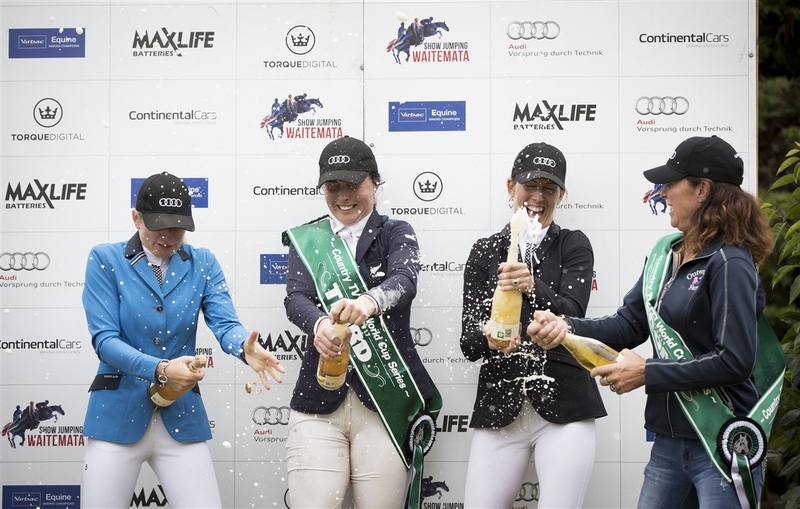 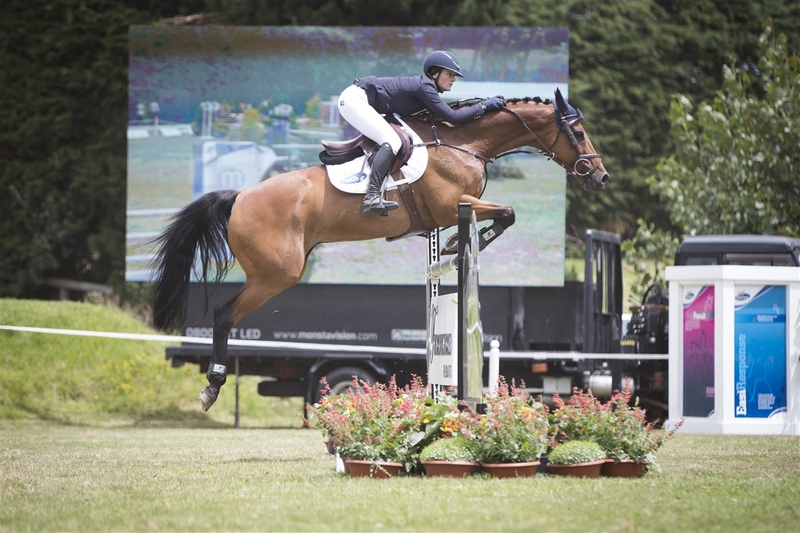 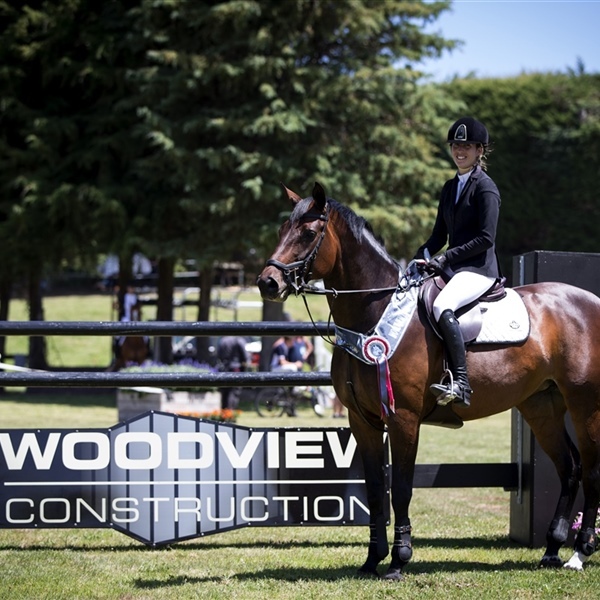 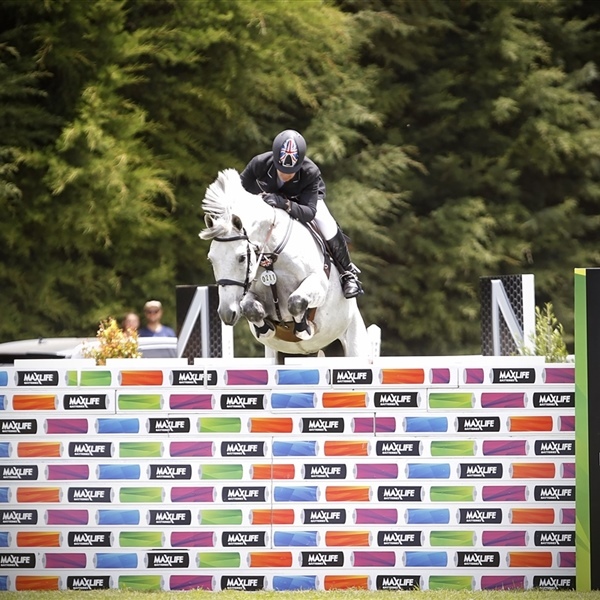 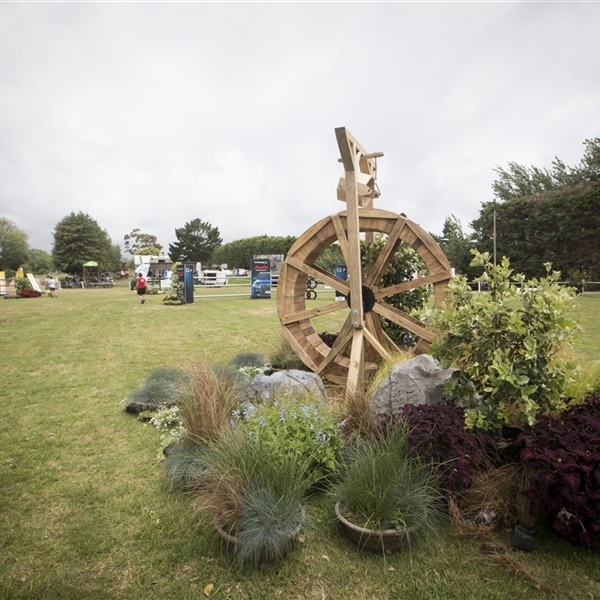 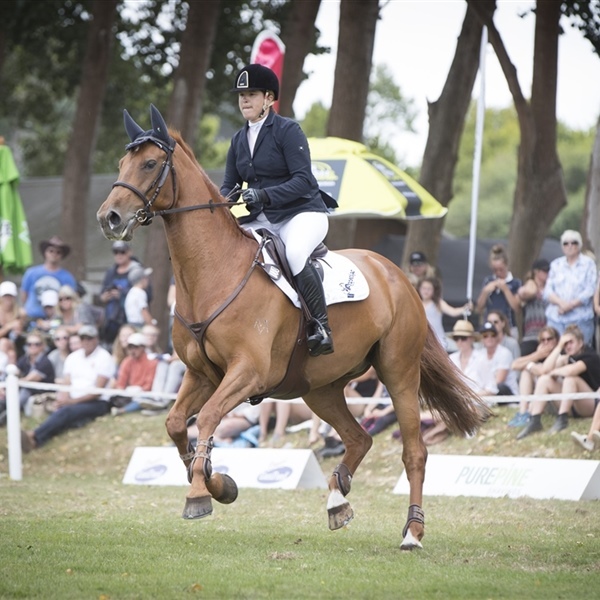 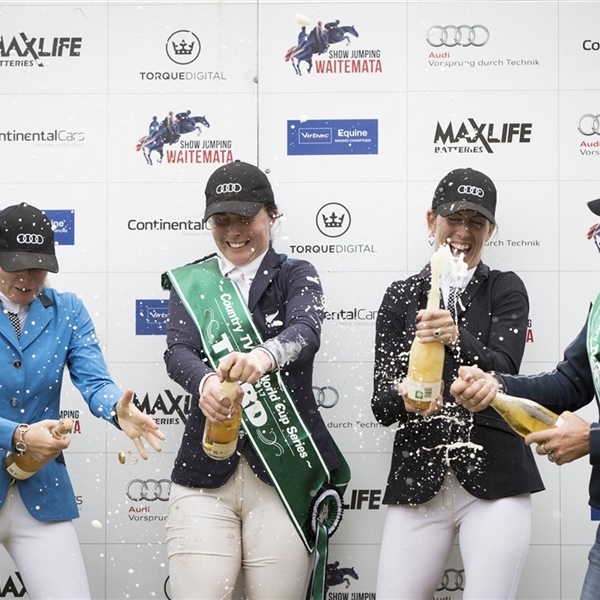 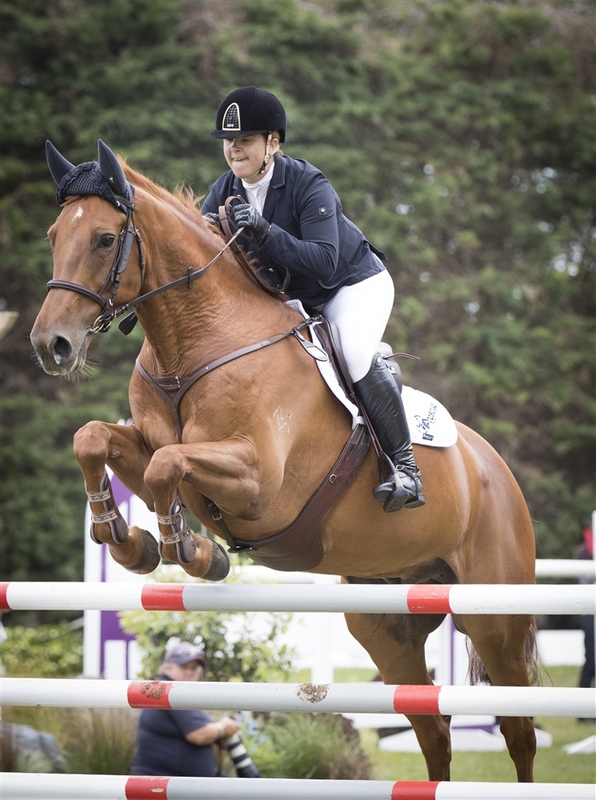 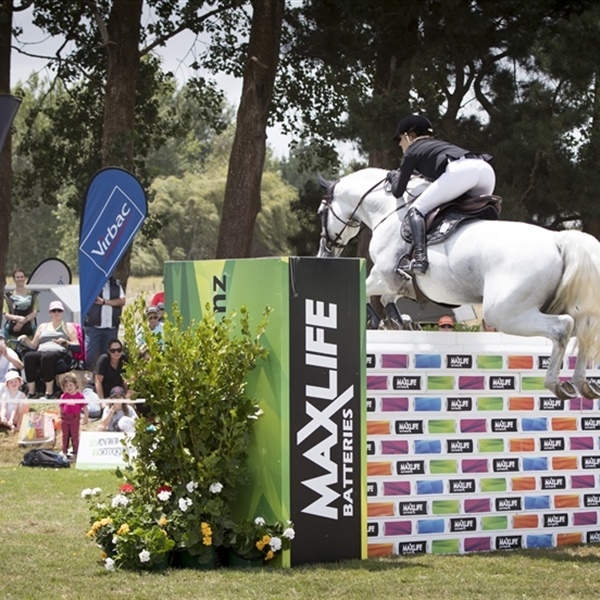 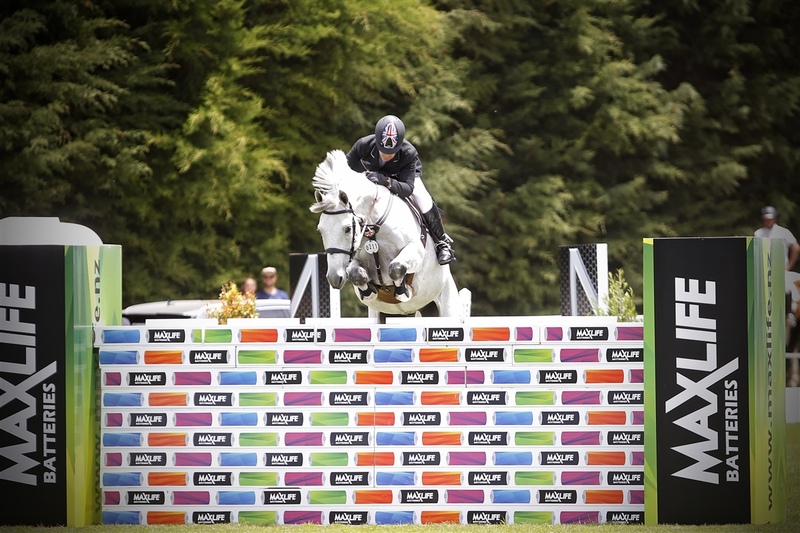 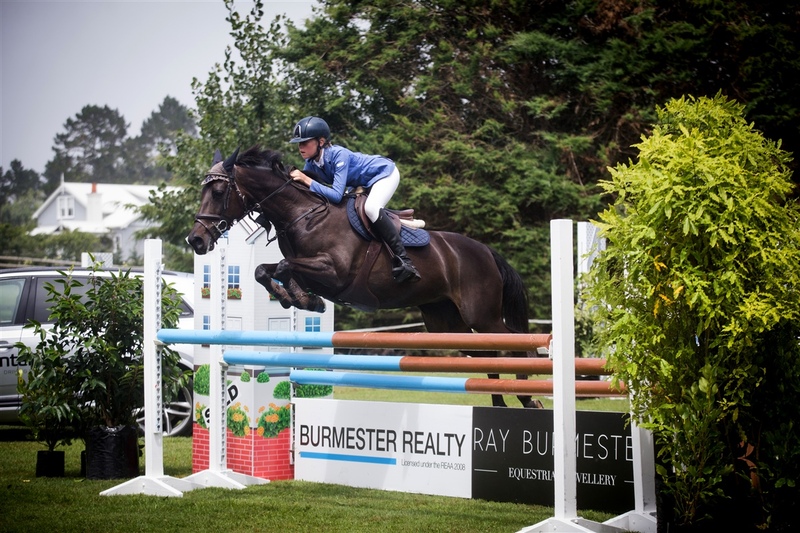 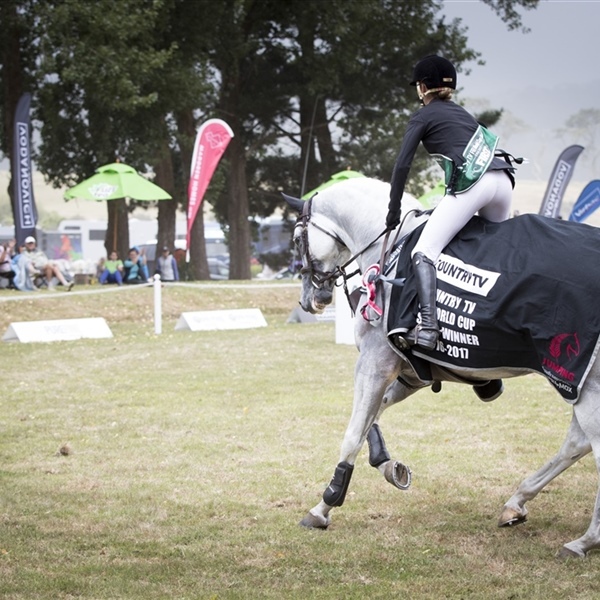 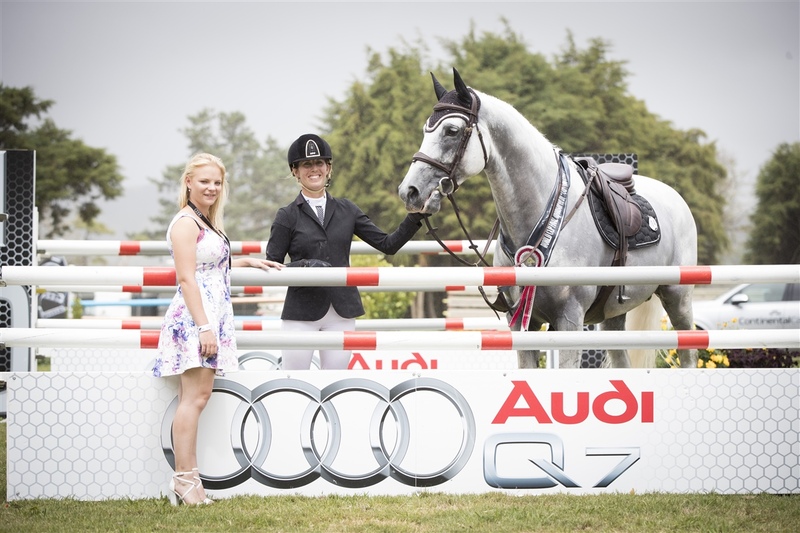 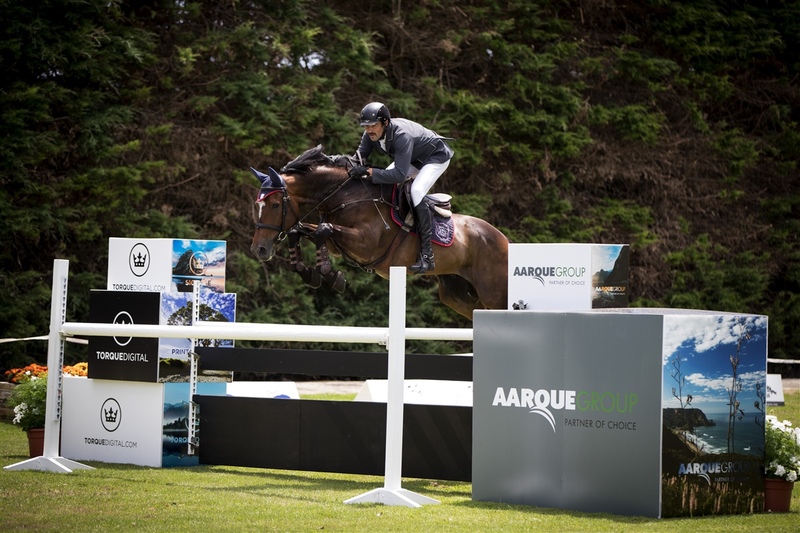 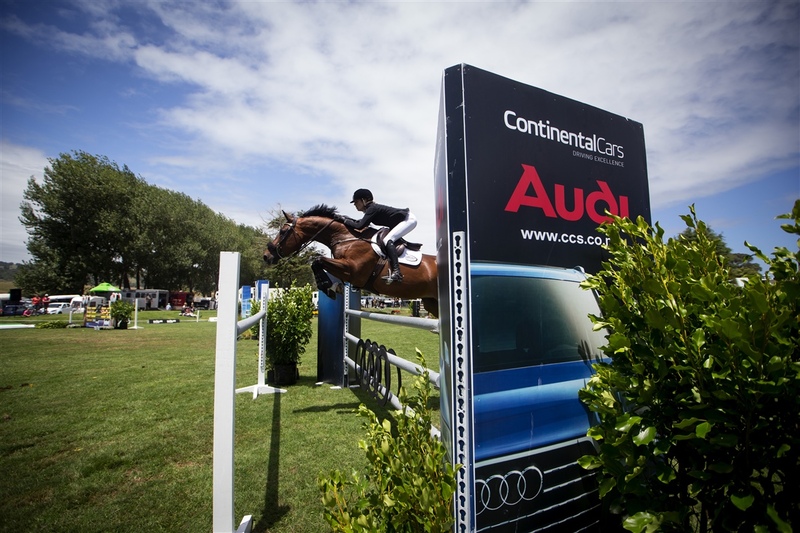 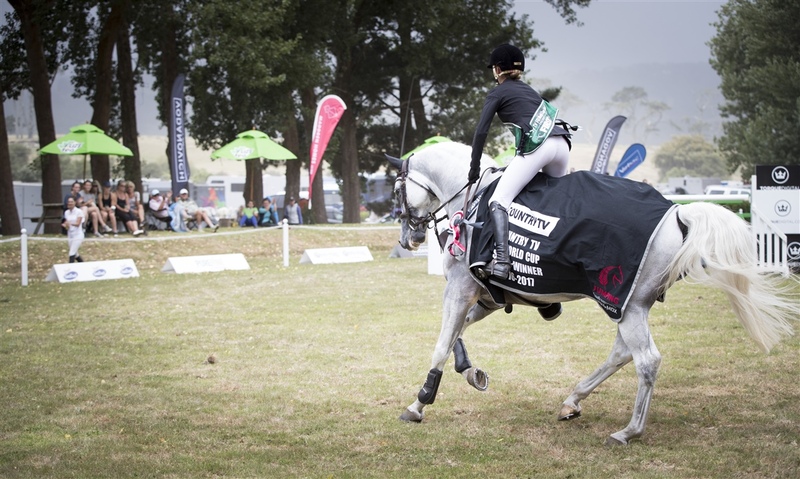 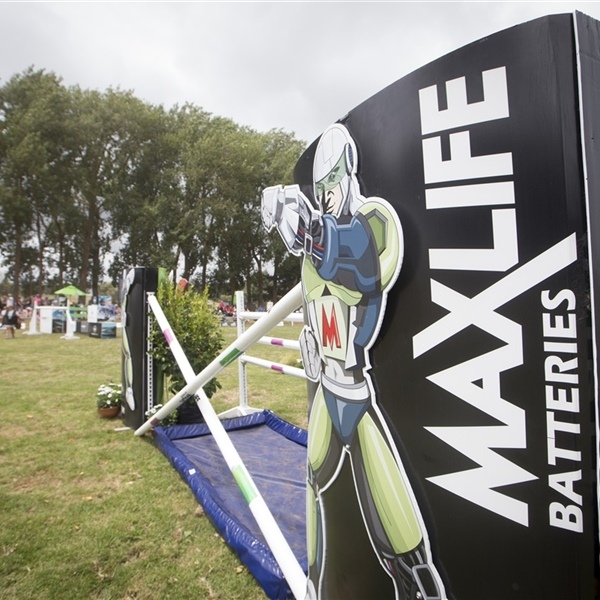 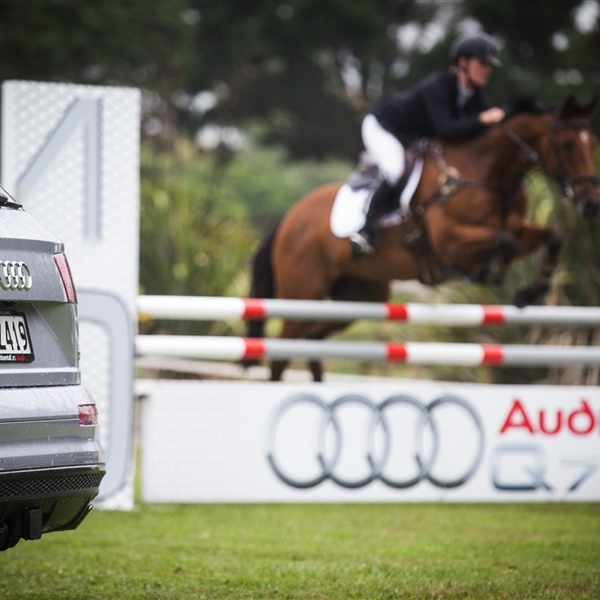 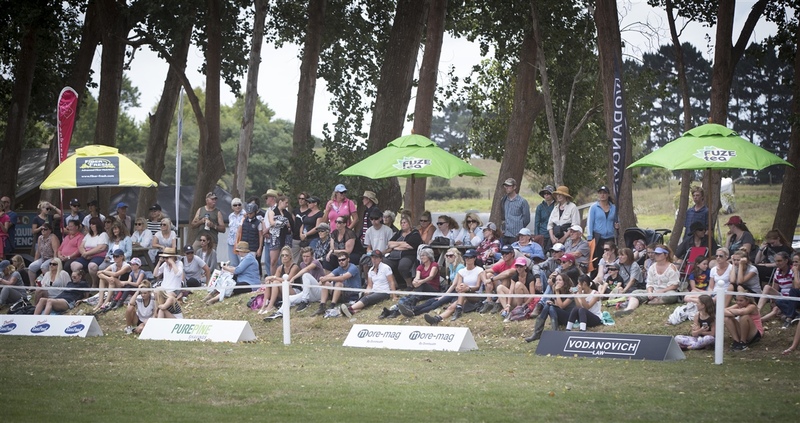 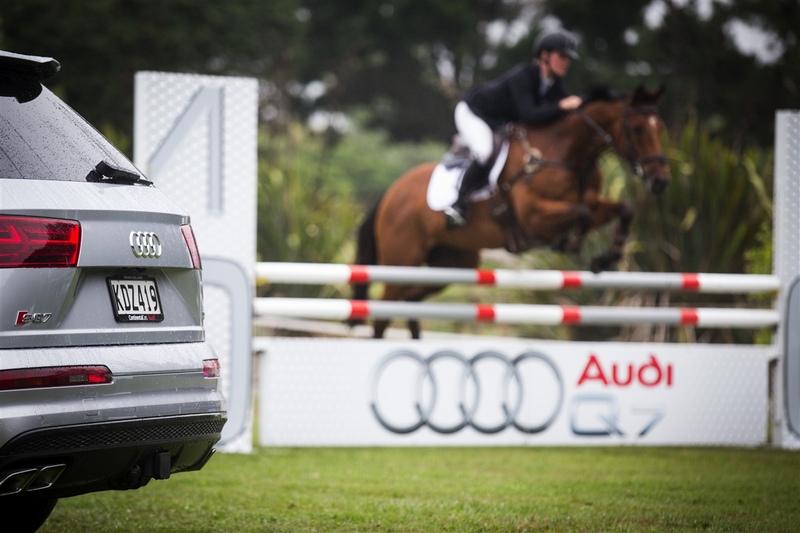 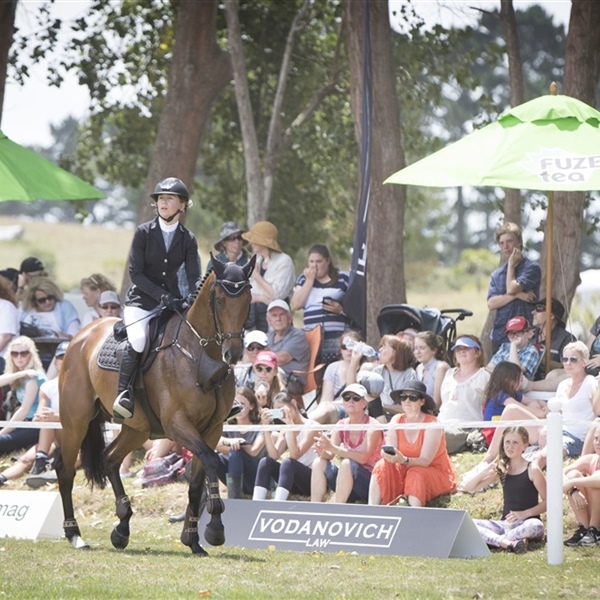 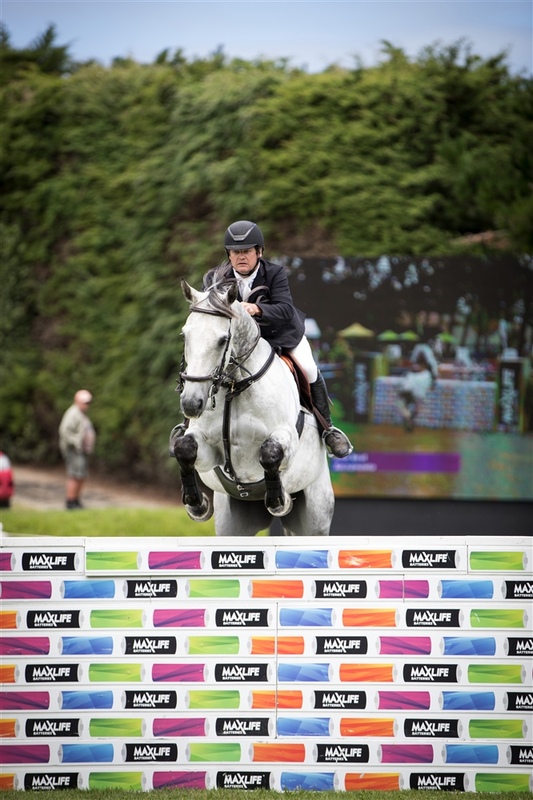 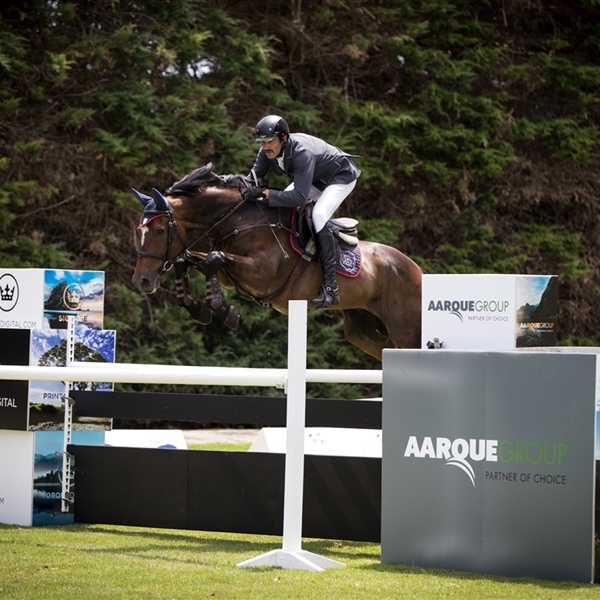 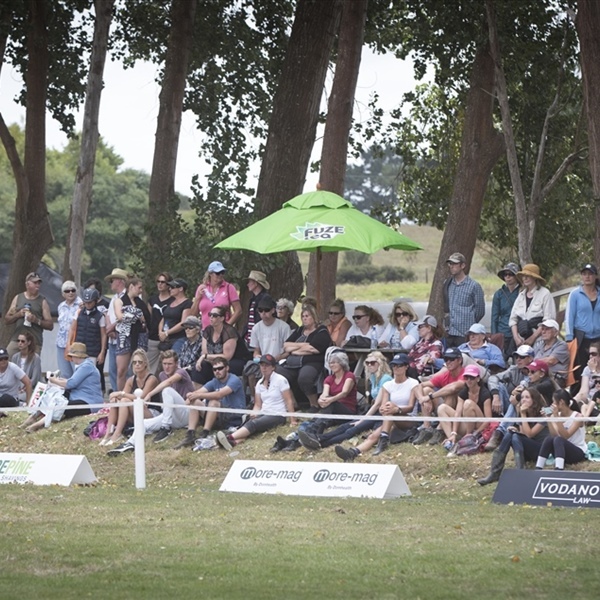 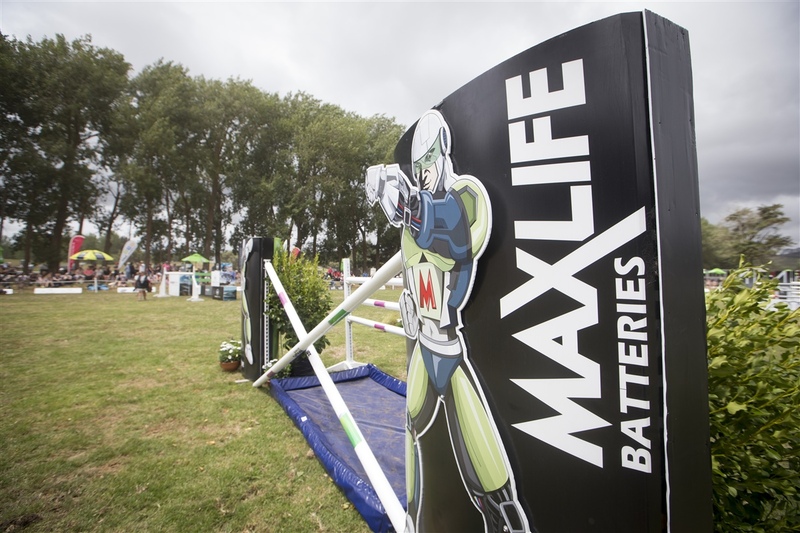 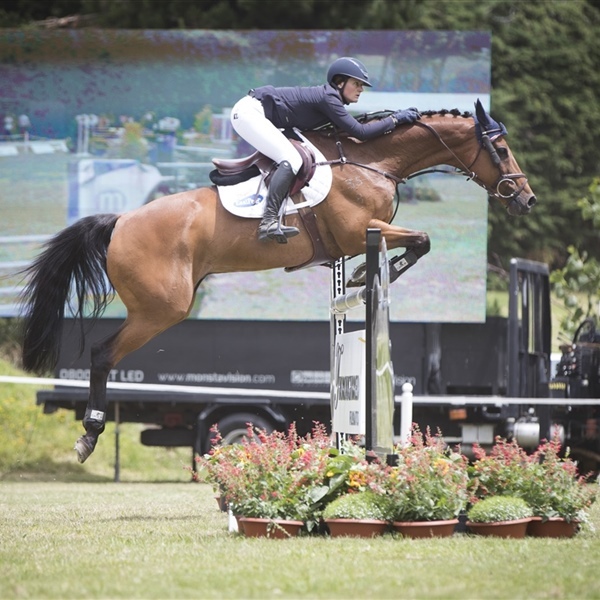 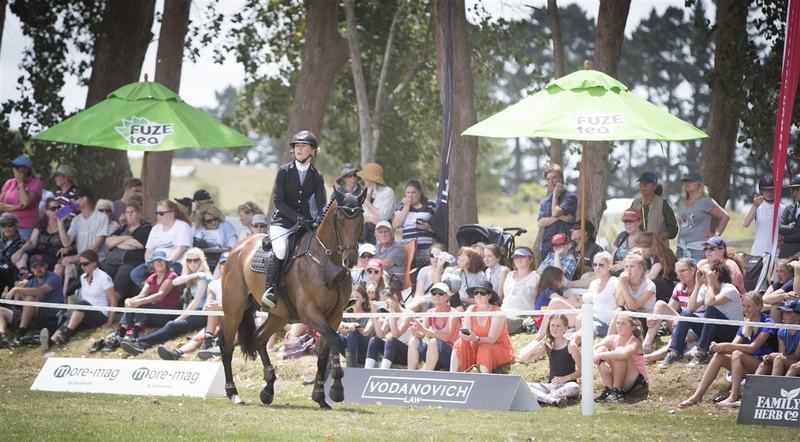 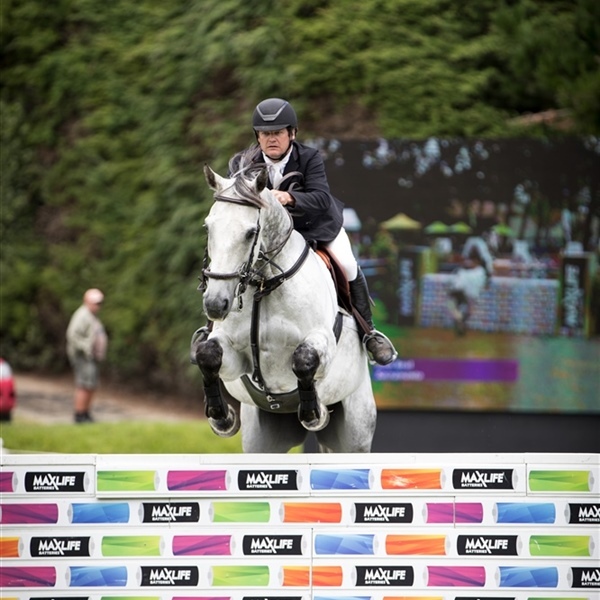 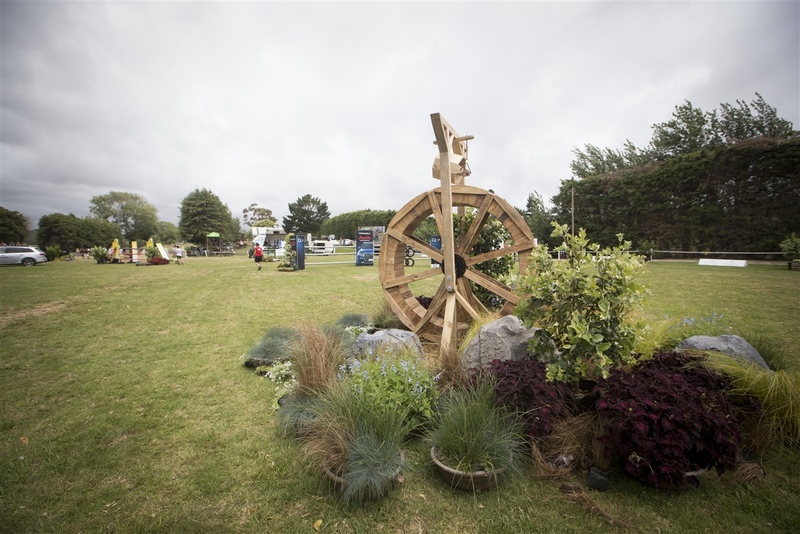 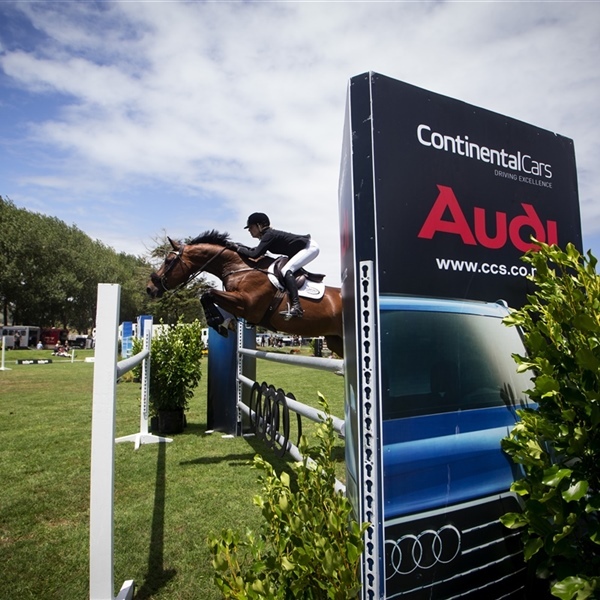 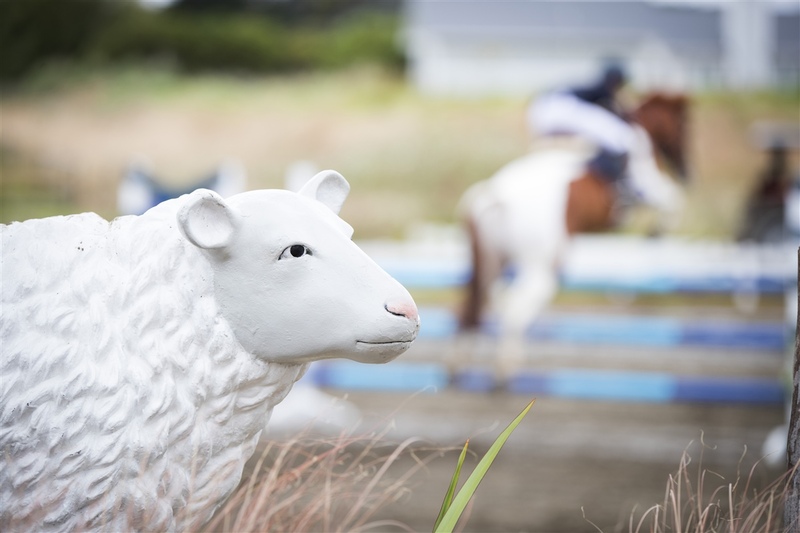 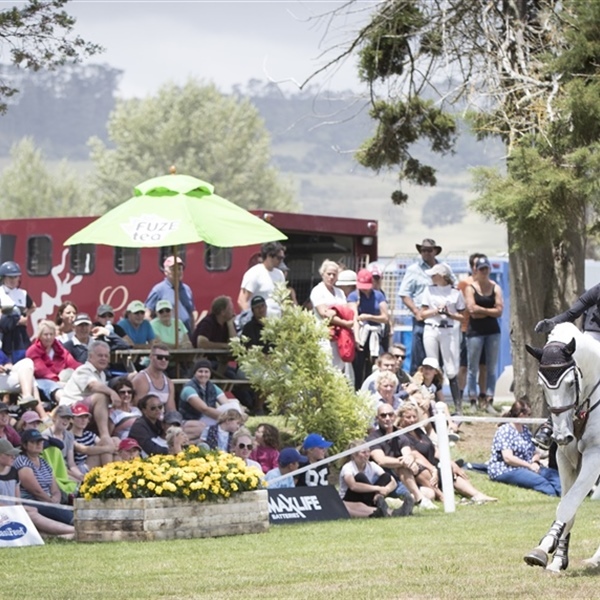 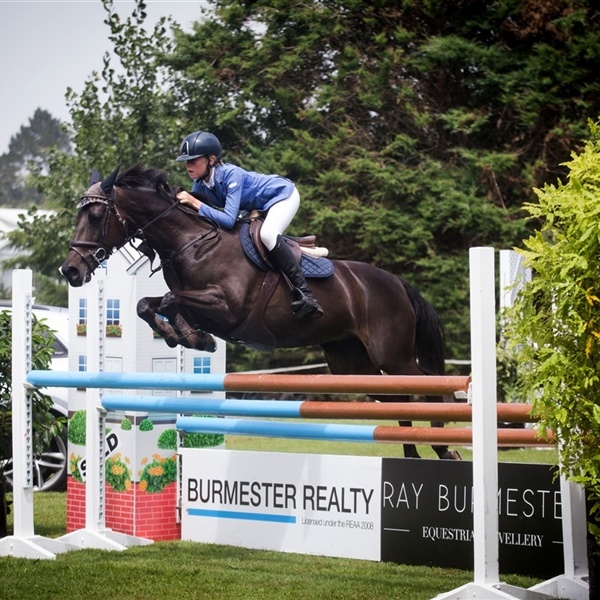 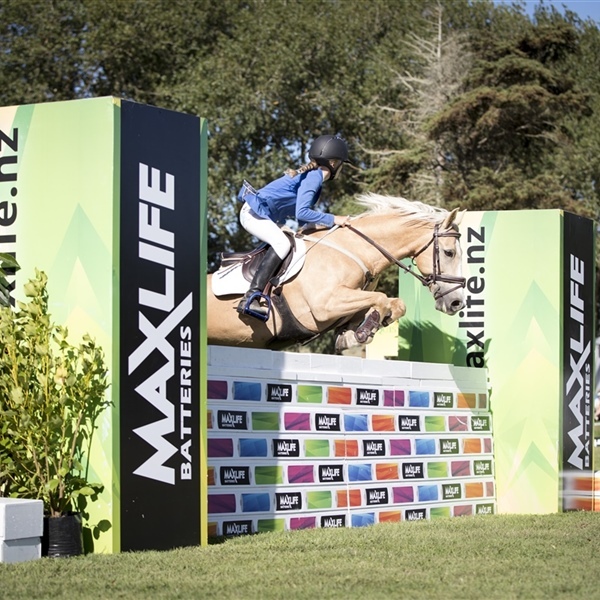 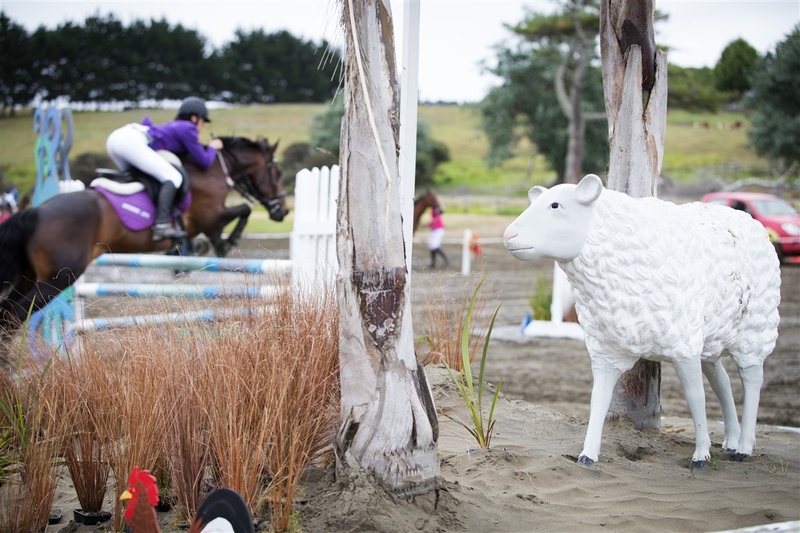 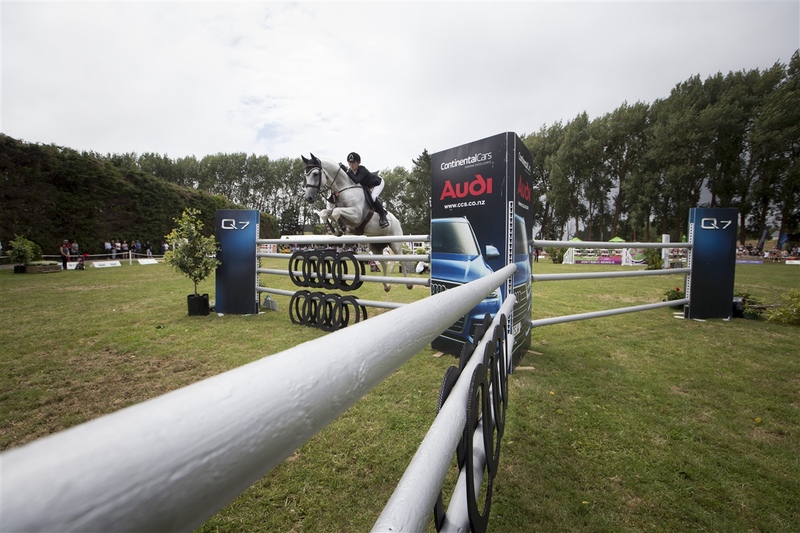 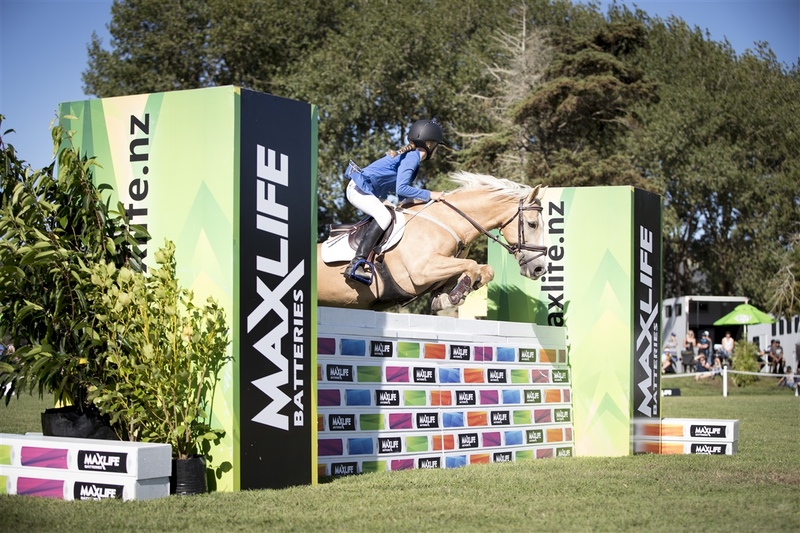 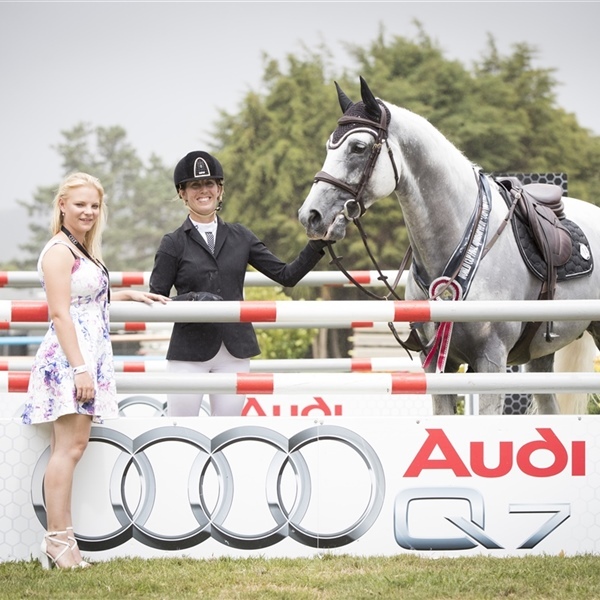 Show Jumping Waitemata has a huge presence on social media in the Equestrian World. 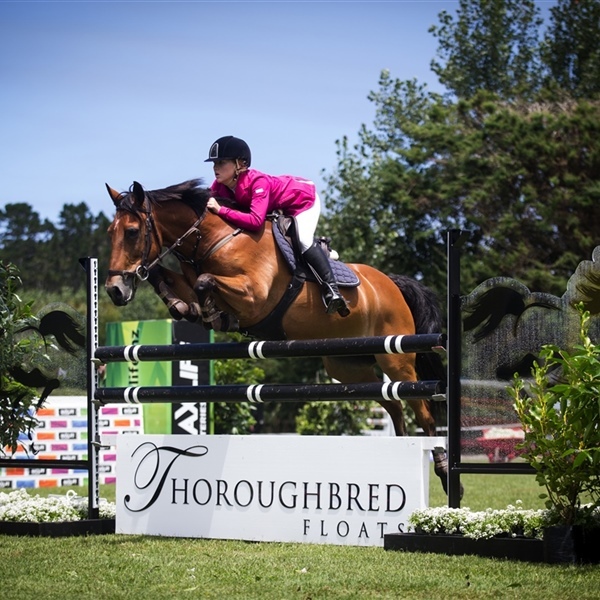 We have over 8000 combined Instagram and Facebook followers. 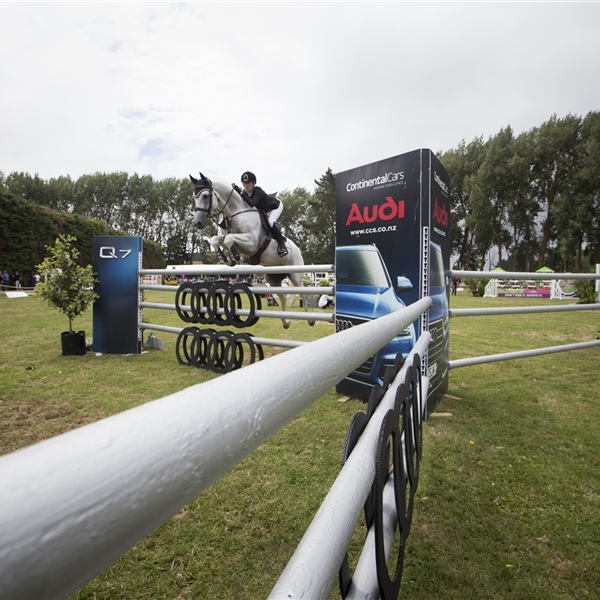 We post regularly with excellent reaches. 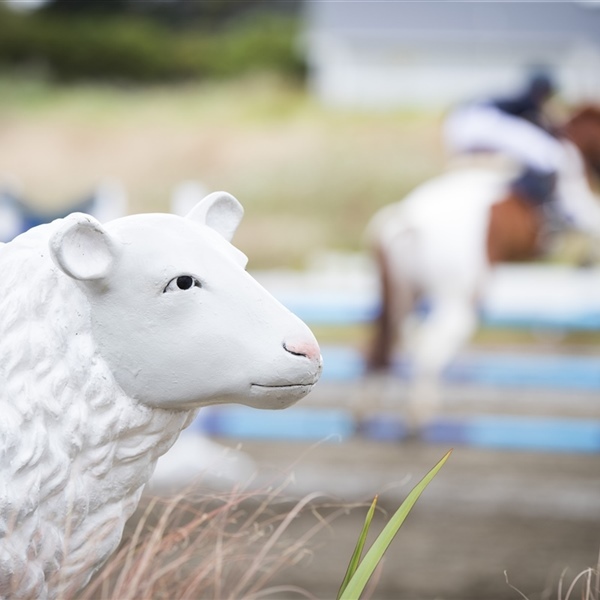 We regularly do targeted sponsored posts. 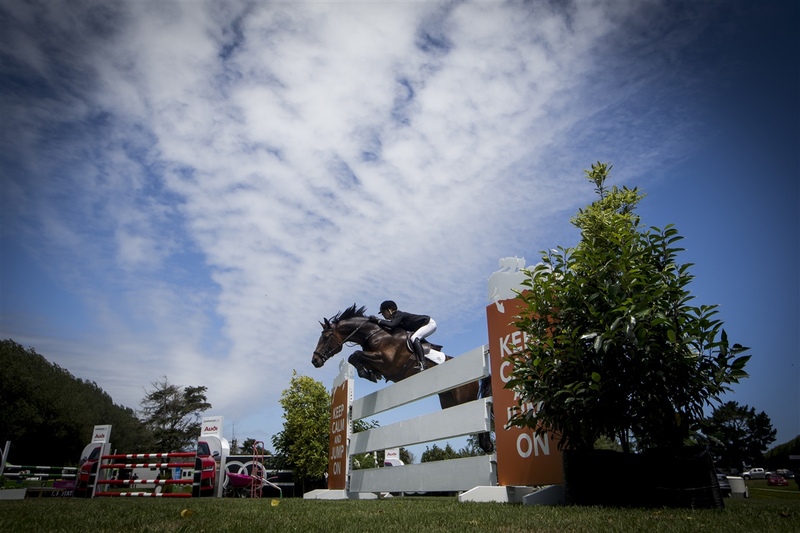 If you are interested in targeting the equestrian community we can help you. 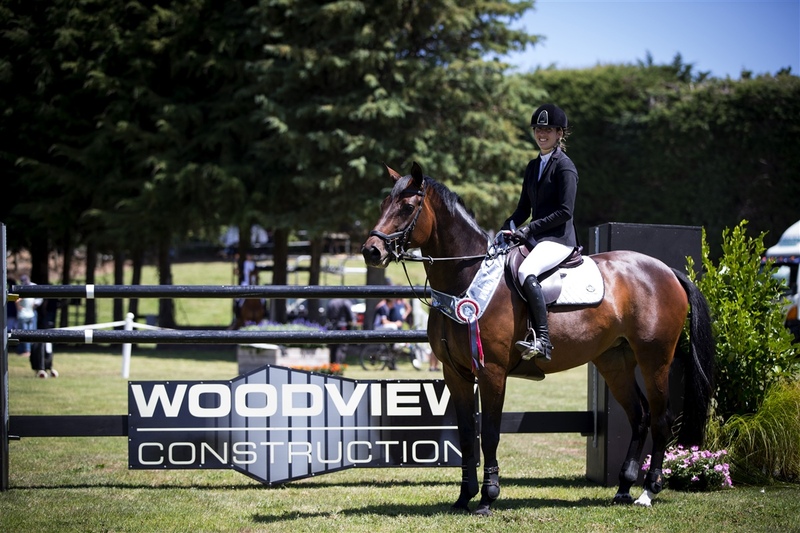 Become a Sponsor!Check out our upcoming events!Latest News!